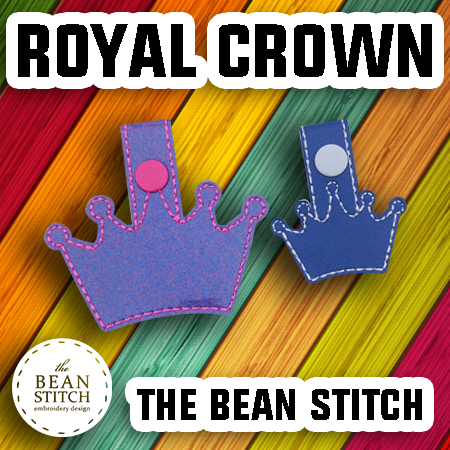 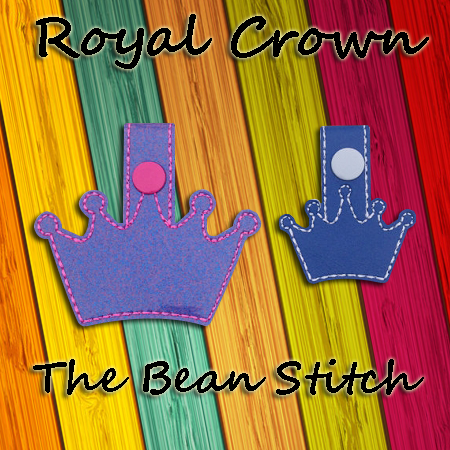 Royal Crown - Includes TWO(2) Sizes! 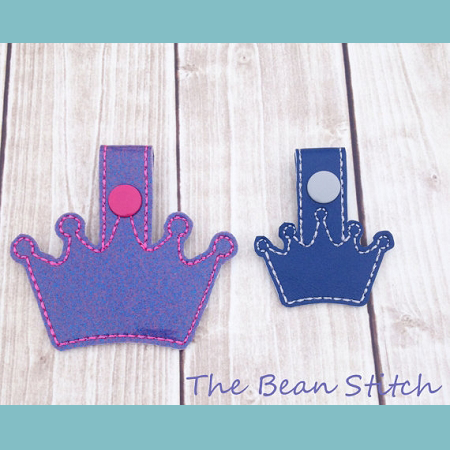 Royal adornments fit for your princess and prince! 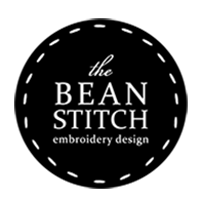 Includes design files in 2 sizes.